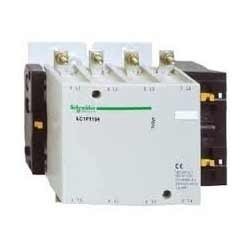 Leading Manufacturer of power supply (smps) type, definite purpose contactors type, power contactor (3 pole) type, power contactor and spares, ac power contactor with coil type and power contractor 3 and 4 pole type from Mumbai. 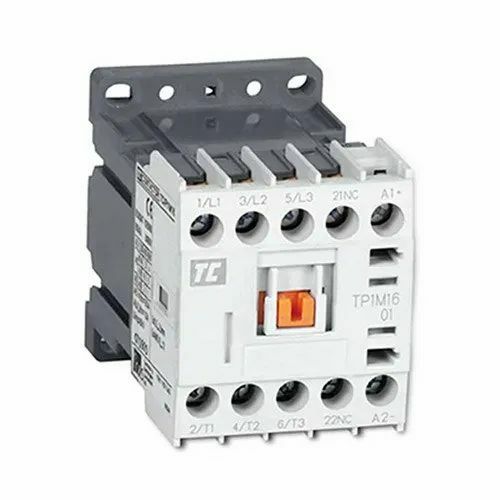 Definite Purpose Contactor have been designed for service in specific applications such as Air Conditioning, Refrigeration and Resistance Heating. 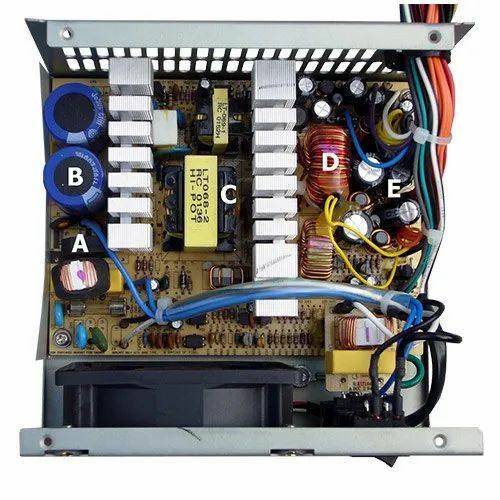 Backed with sound facilities and talented team of personnel, we have evolved as a leading manufacturer of top notch quality Power Contractor and Spares. The raw inputs used in the development of these products are sourced from amongst the leading companies of the industry after rigorous examinations. In addition to this, we provide these products to our customers in numerous specifications at rock bottom rates. 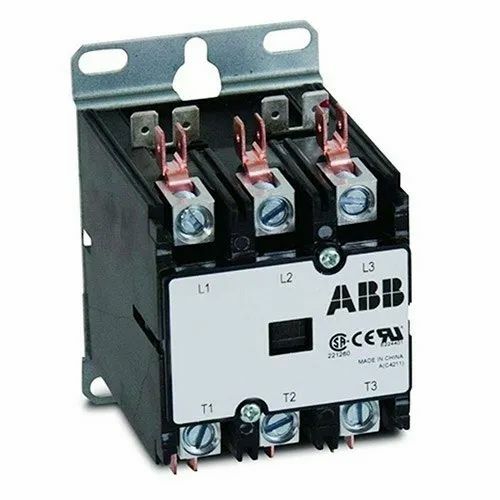 The 3 Pole Power contactors are used for breaking DC loads and are available in AC/DC Coils with high mechanical and electrical endurance. These can be used in most rigid ambient conditions. 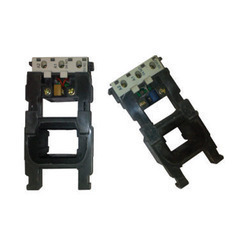 These can be used in Mining, cranes, hoists etc. 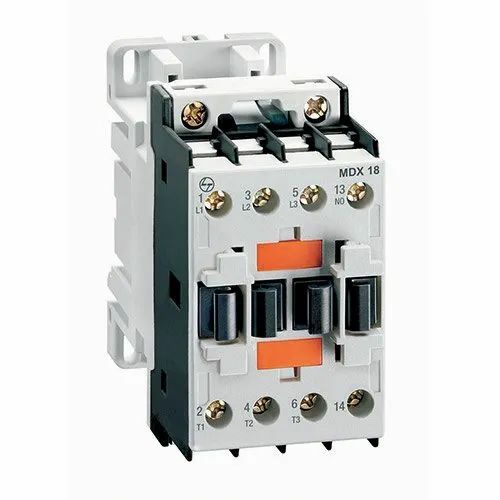 We are counted amongst the foremost and pioneer manufacturers and suppliers of the industry offering a premium quality range of Power Contractor 3 and 4 Pole Type. Widely recommended by our patrons for their high performance, longer life and superior functionality, these offered products are highly appreciated and accepted across the nation. Apart from this, we deliver these products to our clients within the promised time. 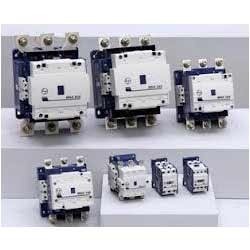 Being a well-established organization of this industry, we are providing an excellent range of Power Contactor Coil Type AC Contractors and Spares in the national as well as global market. 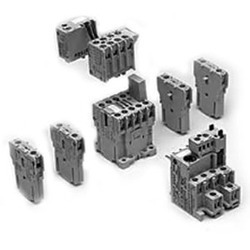 Our offered array is developed in conformity with industry set norms using premium grade raw material which is obtained from the reputed supplier of the market. Moreover, these products are available at very market leading prices.